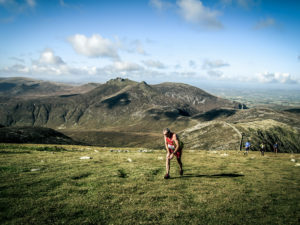 The British Championship will be held on the Donard Commedagh Horseshoe course. 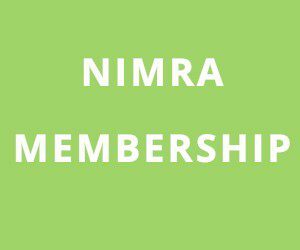 The full details of the course can be found here. Online entry can be done from here. lets hope the weather is better!